The BCCI announced the 15-man squad today. India’s World Cup squad has been announced and in many ways, this is the strongest Indian limited overs squad in a long time now. This squad presents a perfect blend of experience with youth and not to forget, the balance that it shows on the paper. Virat Kohli will lead the 15-man squad and Rohit Sharma will be the vice-captain of the team. India has gone ahead with 5 batsmen, 2 wicket-keepers, 3 all-rounders and 5 bowlers. It is clear that the selection has been done with an entirely different thought-process and not just based on current form. The likes of Bhuvneshwar Kumar and Kuldeep Yadav certainly suggest that IPL performances haven’t played any role whatsoever. 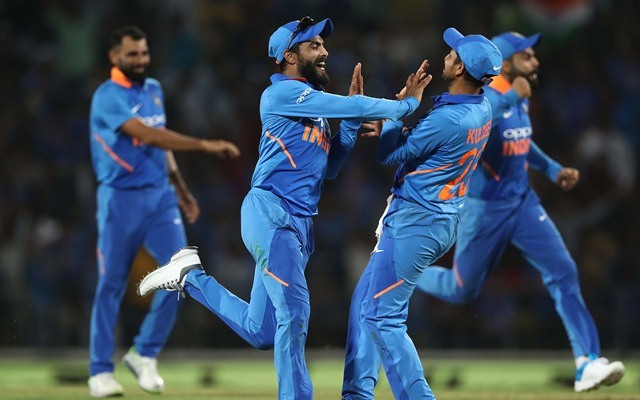 With a squad so good, there are, however, 3 weak links which could prove to be the difference between India and the World Cup title. Let’s have a look at them. The fluent stroke-making batting all-rounder’s selection did raise a few eyebrows even though his performances for India in recent times have been good. 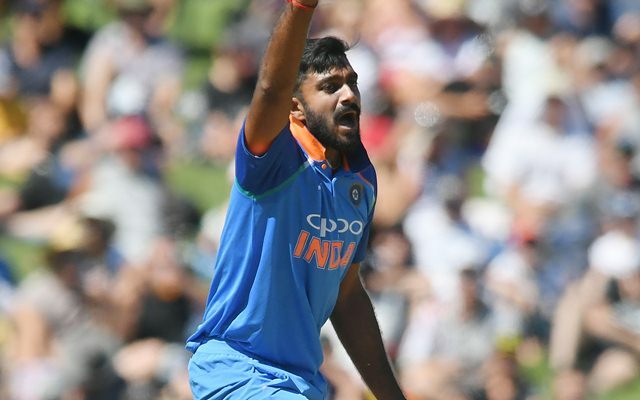 No doubt, Vijay Shankar is a quality player but he has zero experience in English conditions and that is something that the opposition might look to exploit. Shankar mainly plays in the V so anything outside off would mean trouble for him. Having a straight-bat technique is good for Indian conditions but to succeed in English conditions, one has to play square of the wicket, owing to smaller boundaries and help from the wind. Vijay Shankar has been picked as India’s number 4 batsman but he hasn’t been tested enough, especially in cases of a top-order collapse. Let’s say that India are 2 down inside the first 2 overs. What happens then? An inexperienced Shankar walks in with absolutely no experience in English conditions. While it is a gamble worth taking in Shankar, the opposition will be wary of the 28-year-old’s inexperience and will look to exploit it.